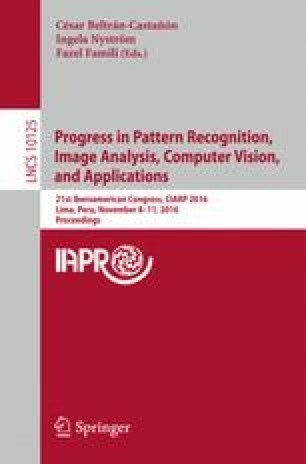 Two novel models for texture representation using parametric compound random field models are introduced. These models consist of a set of several sub-models each having different characteristics along with an underlying structure model which controls transitions between them. The structure model is a two-dimensional probabilistic mixture model either of the Bernoulli or Gaussian mixture type. Local textures are modeled using the fully multispectral three-dimensional causal auto-regressive models. Both presented compound random field models allow to reproduce, compress, edit, and enlarge a given measured color, multispectral, or bidirectional texture function (BTF) texture so that ideally both measured and synthetic textures are visually indiscernible. This research was supported by the Czech Science Foundation project GAČR 14-10911S.